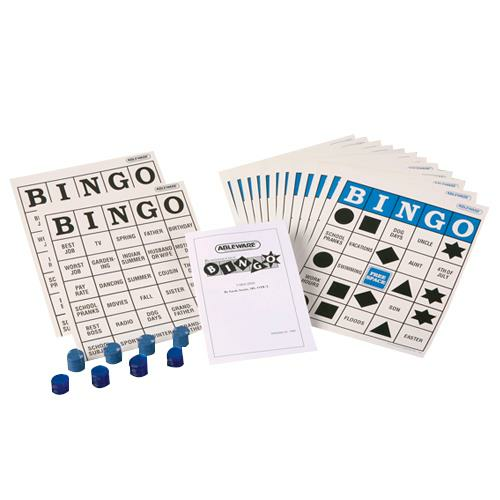 Maddak Reminiscence Bingo Board Game improves social interaction, orientation, concentration and self esteem. The format of this game addresses recalling memories of past events in an enjoyable and therapeutic way. Instead of numbers, the game uses everyday topics such as school, work, recreation, family, seasons, weather, and holidays.